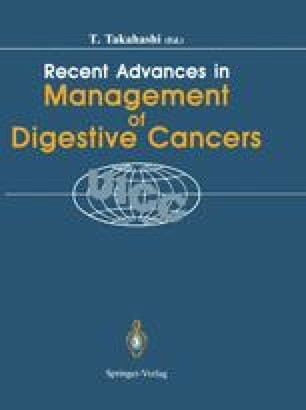 A clinico-epidemiological study on the etiology and natural history of atrophic gastritis and stomach cancer was conducted in Nagoya, Japan. The study subjects were 5,399 patients who received gastroscopic examination and questionnaire survey between April,1985 and March,1989 at the Aichi Cancer Center Hospital. From a cross-sectional study involving 427 patients with stomach cancer, 1,414 patients with moderate to severe atrophic gastritis and 3,014 patients with normal stomach mucosa or mild atrophic gastritis, several risk factors of stomach cancer were identified, but no special risk factors were identified for moderate/severe atrophic gastritis. Patients with atrophic gastritis had an increased risk of stomach cancer, especially of intestinal type.